Nancy Holdwick (249-1971) email: upnbh@aol.com is the lead sacristan. 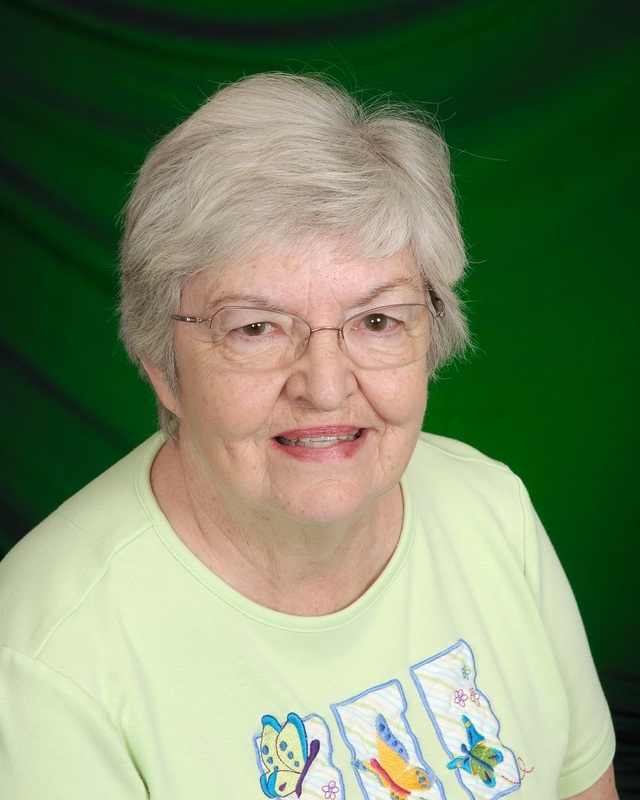 Susie Beaudin (249-1667) is the weekday sacristan. 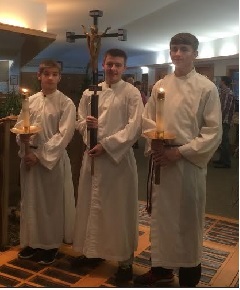 Acolyte (server) Altar Servers are trained as a group, but sometimes individually paired up with experienced servers. To become an altar server a boy or girl must have had their First Communion. See Deacon Gregg St. John or Deacon Warren Vonck to get trained. The altar servers schedule is posted in the sacristy. 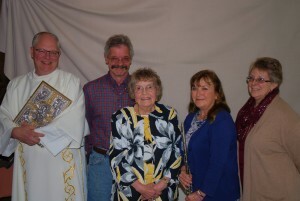 Extraordinary Ministers of Holy Communion See Sacristan, Nancy Holdwick for training for this ministry. The schedule of ministers is posted in the sacristy. 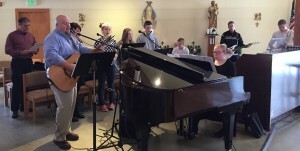 Lectors of the liturgical readings prepare the prior week. Liturgy of the word handbooks are available in the sacristy to better understand the reading and how to read it. They may be taken home the week before the reading and returned the day of your reading. The schedule of lectors is posted in the sacristy. To become a reader, see Sacristan, Nancy Holdwick. Ministers of Hospitality/ Ushers The usher schedule is posted on the bulletin board in the sacristy. 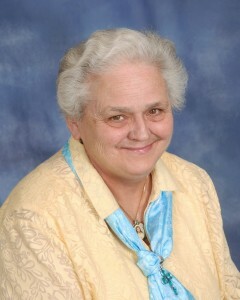 To become an usher see Sacristan, Nancy Holdwick. Duties of the ushers are listed on a purple sheet to the left of the usher name tags in the sacristy. 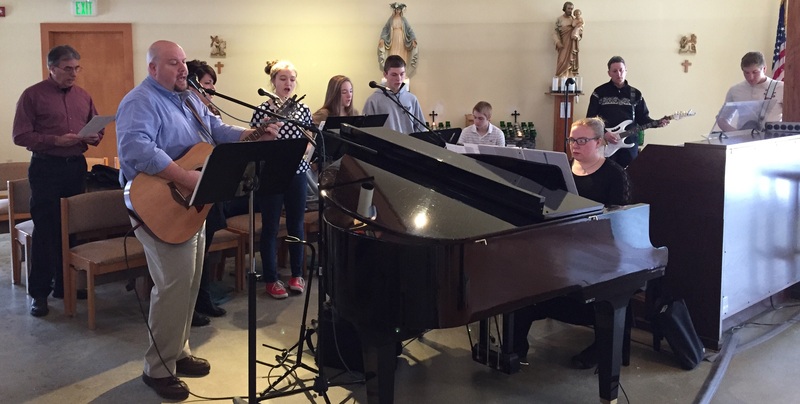 The Family Choir practice for the 9:00am Sunday Mass is at 6:00pm on Wednesdays　with Sarah Carlson, 458-8151 or email: sarralaoo@live.com & Choir Leader and Sharon Aho Farrell, Choir Director 228-8352. 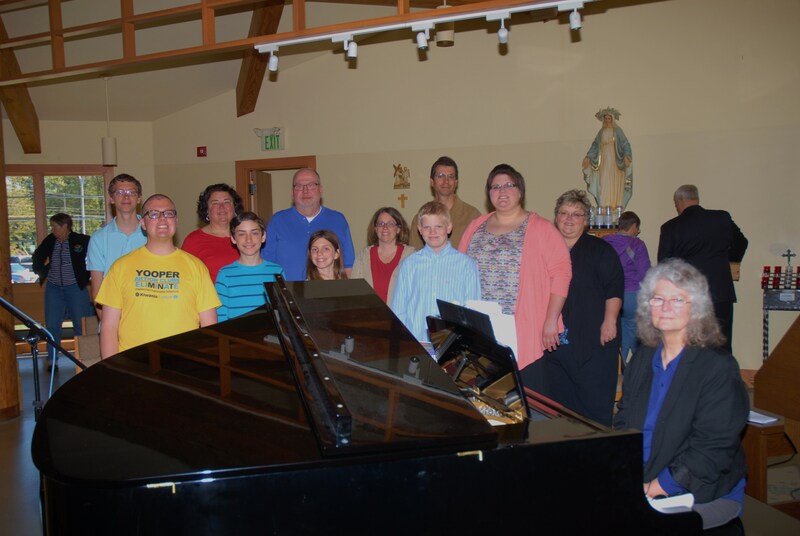 The LifeTeen choir practice for the 11:15 LifeTeen Sunday Mass is Wednesdays at 7:30pm with Larry Boburka 226-8216 , Life Teen Coordinator. If you’d like to be ina choir, just come to the practices.